Texturizing the natural hair during a haircut is very easy as it can add more volume into the hair. Anyone can get their hair cut like in a saloon without spending any money. You must get some practice before adding the texture in your hair while getting the haircut. 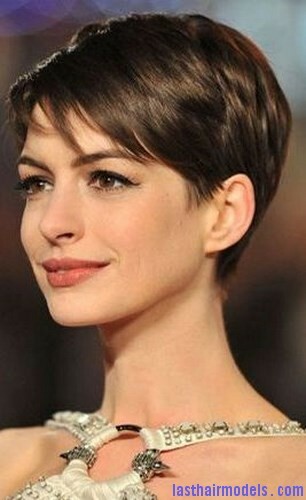 Here are few simple things that can help while cutting the hair to add more texture. Use only barber scissors along with small-tooth hair brush during the styling process. First apply a hair conditioner over a washed hair and maintain the dampness during the cutting process. Now sit in front of a mirror and try to add texture over the bangs. 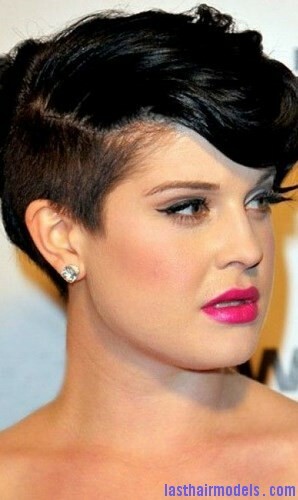 To do this, keep the scissors in vertical angle and cut random strands at the end of your hair. Make sure to do the cutting very gently without any mistake. Then cut your remaining hair as sections by keeping them in between the fingers and cutting only the end of the small sections. The scissors must be kept parallel to your fingers and just cut only the required section. Now you will just be cutting the hair and not adding the texture. If you have a lengthy hair, try to brush them in front of your head first to create small sections before cutting them from front and gently moves towards the back of your head. If required you can use the texturizing scissors, but it can only add volume at the crown of the head.